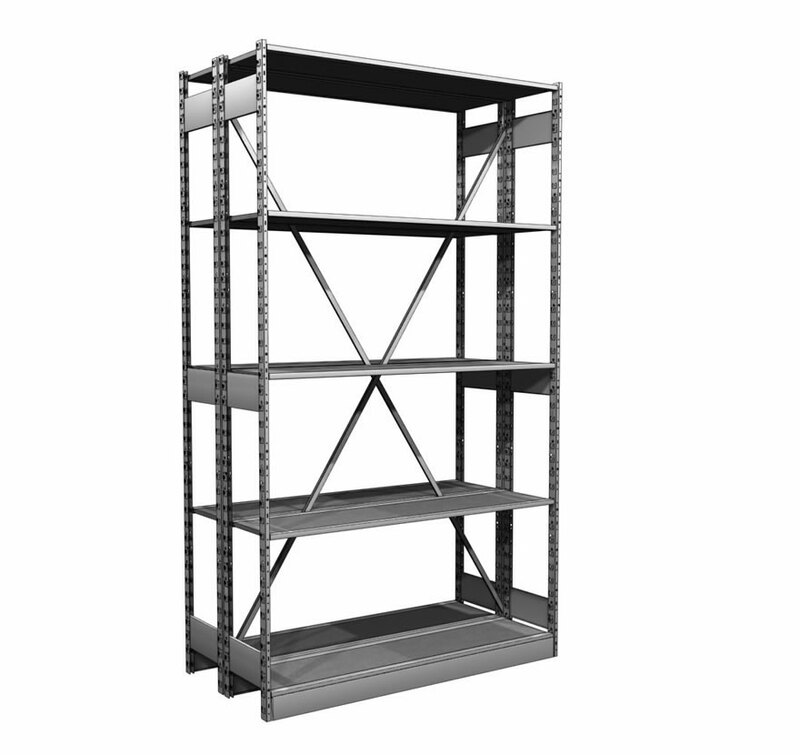 S Series Storage Shelving features integrated wood and steel construction for strength and economy. 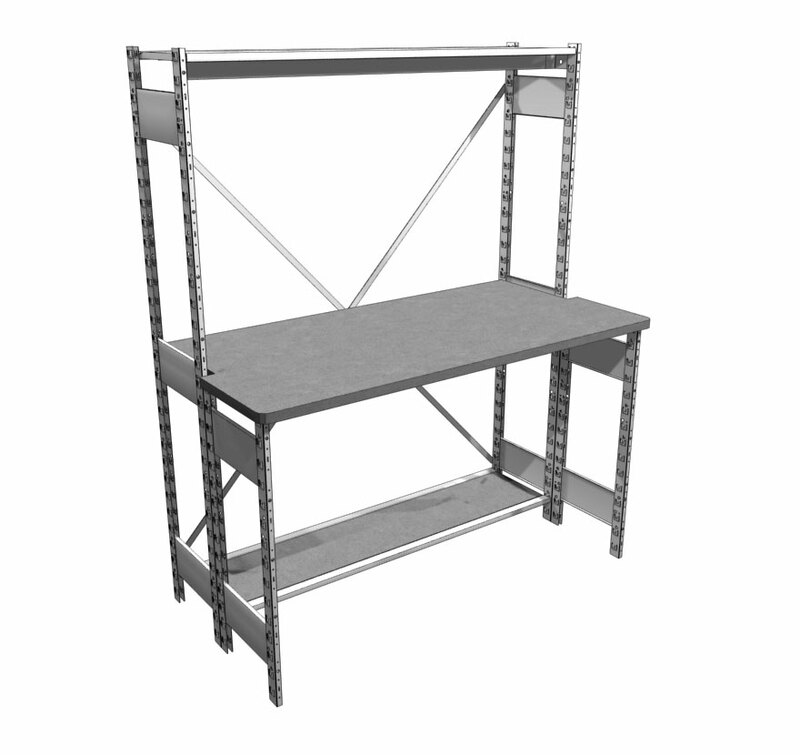 Shelving comes pre-assembled for ease of installation and includes all steel Uprites, one-piece Shelves and Crossbraces. 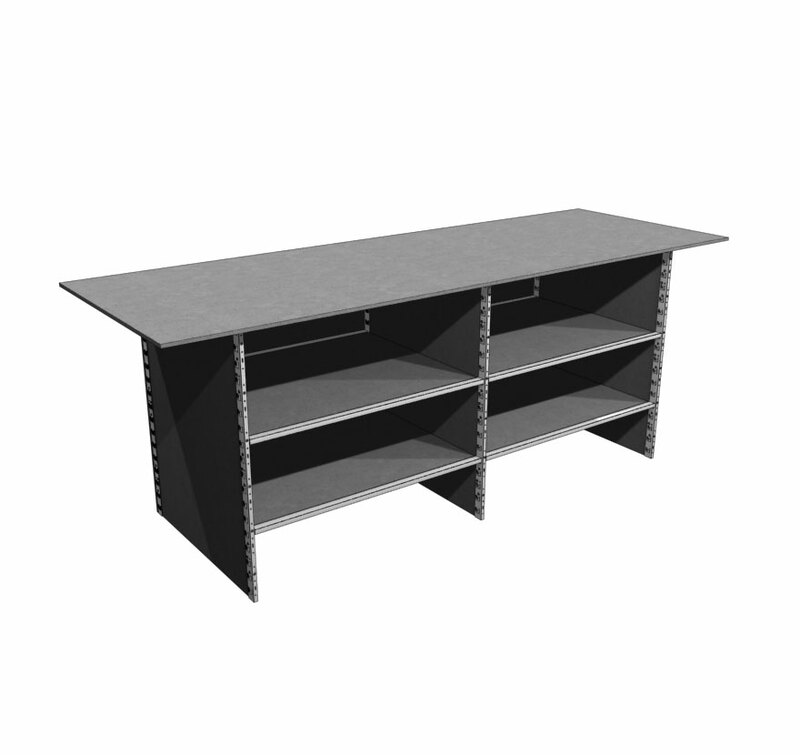 S Series Storage Shelving Desk is built with standard S-Series components and features a smooth Marteck top. 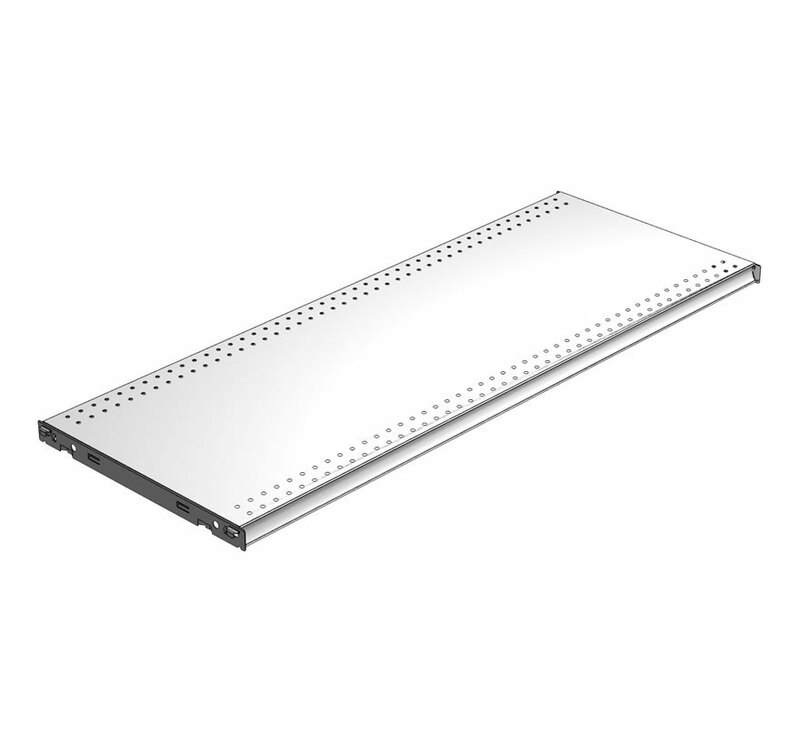 S-Series Storage Shelving Marking Bench is built with standard Storage Shelving components and features a smooth Marteck top. 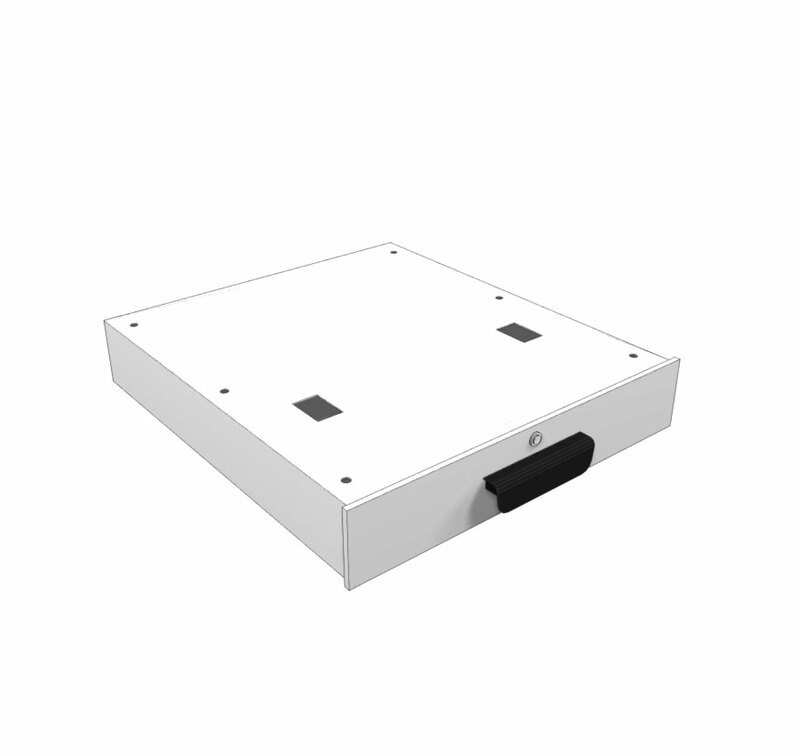 S Series Back Panel can be used to stabilize S Series Shelving. 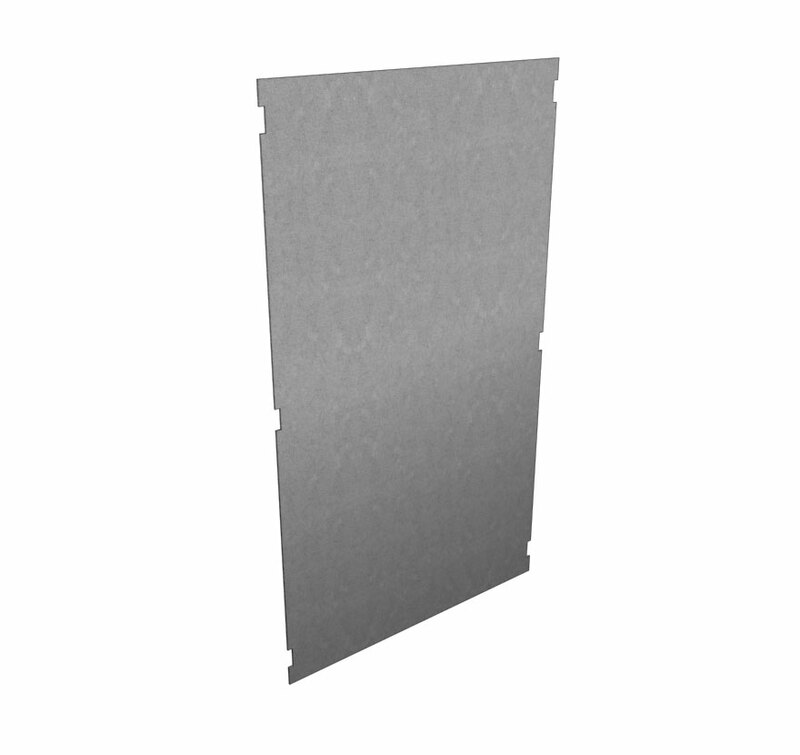 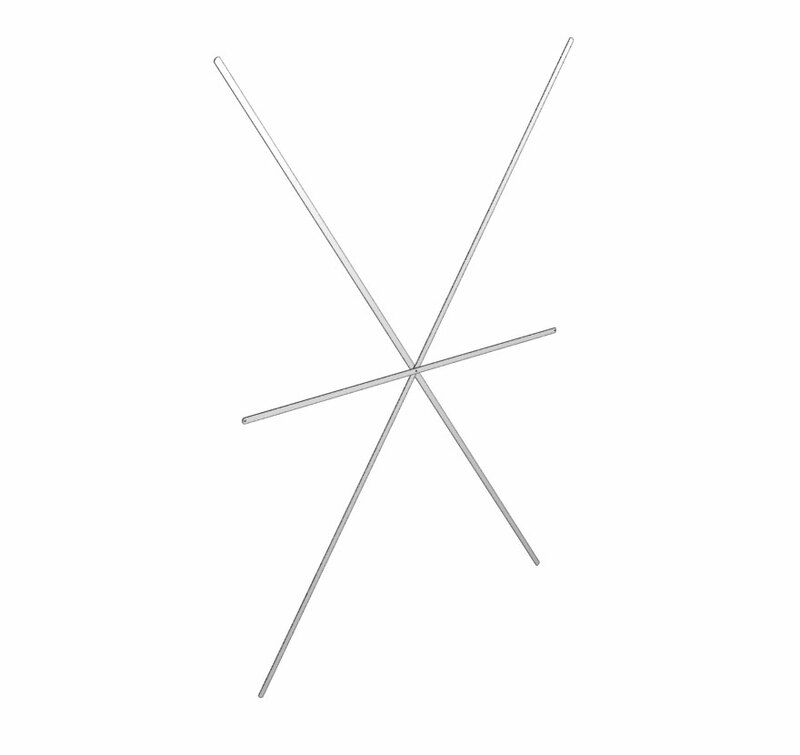 Use on back of section to create a closed or “closet” section. 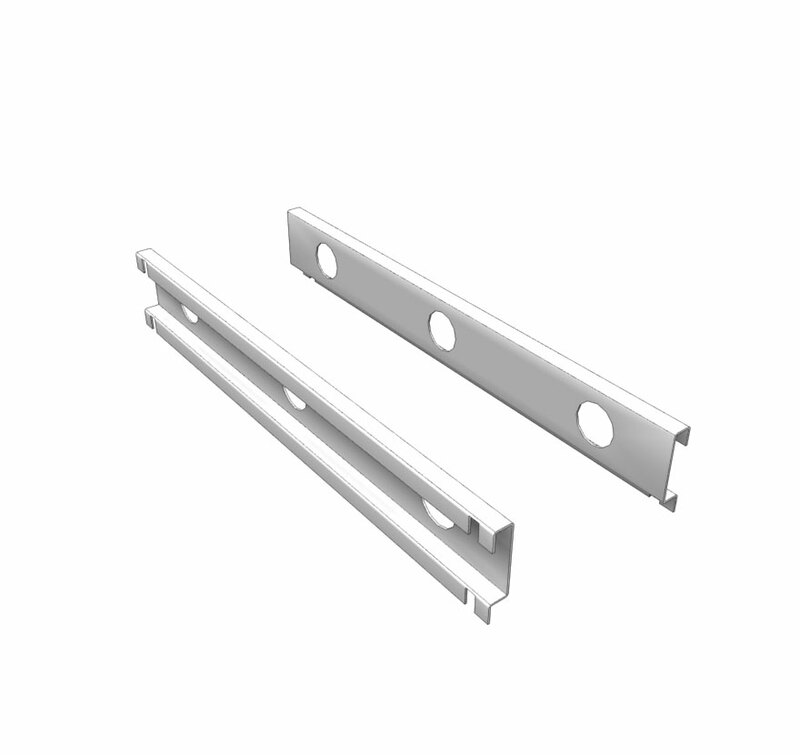 S-Series Brackets for Hangrod are triple punched to hold up to three rods per bracket. 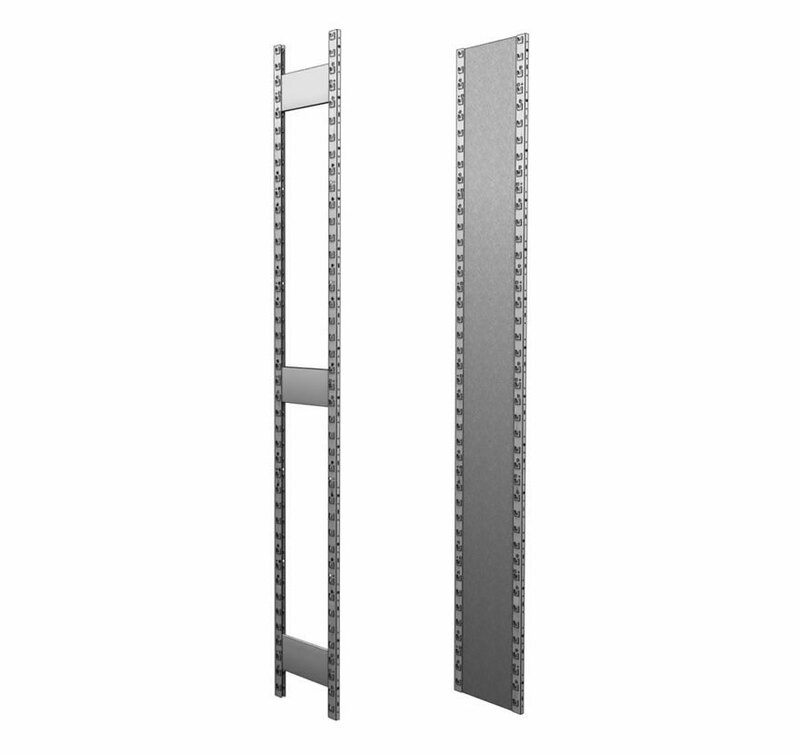 Work with S-Series Shelving. 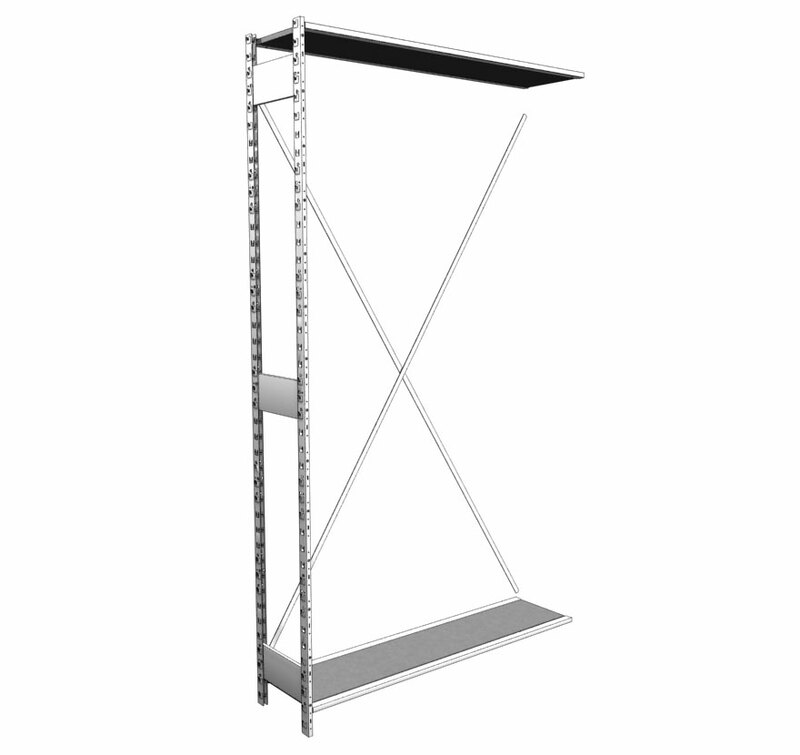 S-Series Hangrods fit S-Series Storage Shelving and are supported by S-Series Brackets. 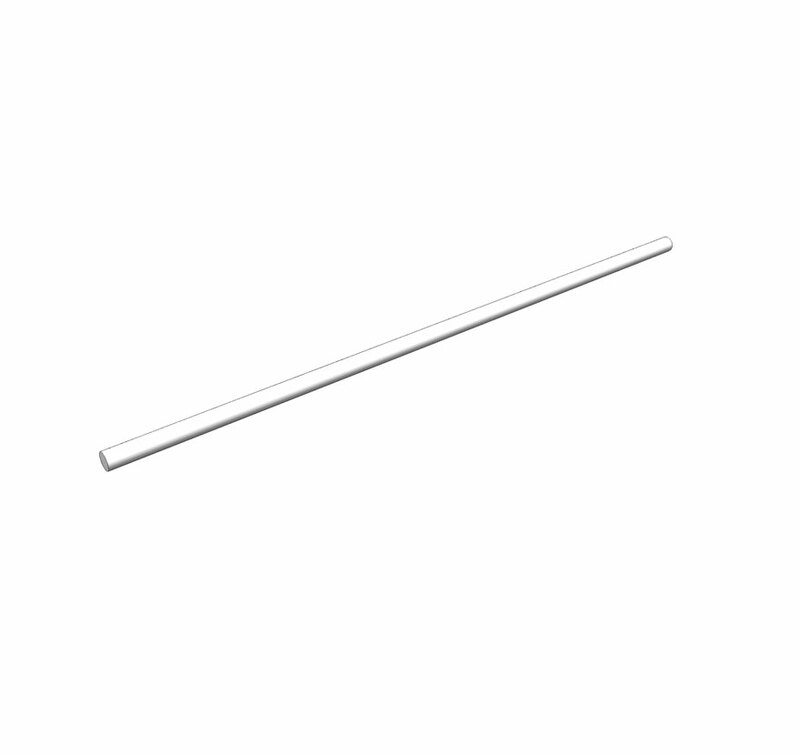 Three Hangrods fit each pair of Brackets. 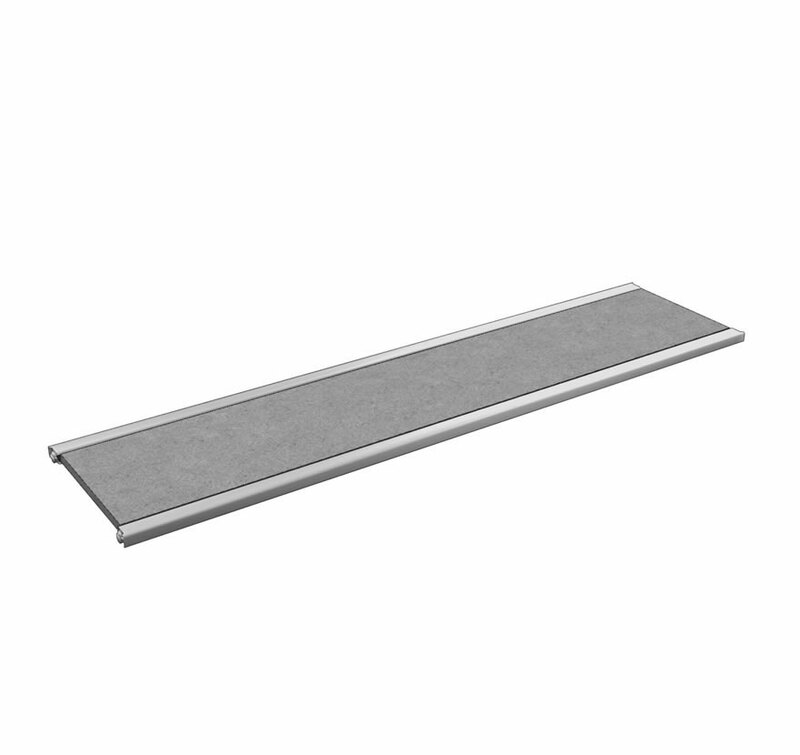 Locking Drawer is an optional add-on to the S-Series Storage Shelving Desk and S-Series Storage Shelving Marking Bench.